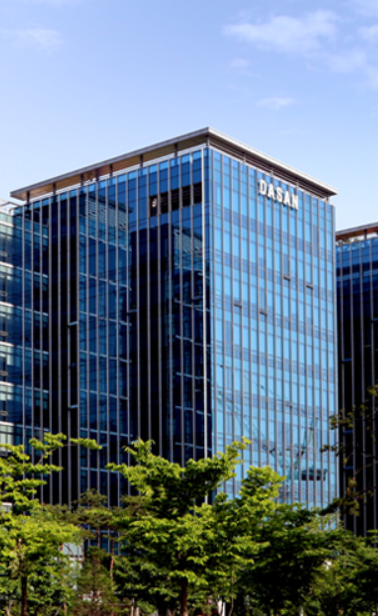 DASAN Network Solutions, or DNS was founded in 2010 in U.S.A., and then spun off from DASAN Networks in April, 2015 as a wholly owned subsidiary. The separation was part of the group’s global expansion strategy and aims to timely provide telecommunication network equipment solutions and services around the globe. The main focus for the newly established DNS was three folds which are product/technology development, procurement and production of the state of the art products and solutions, business development and global sales. Our portfolio covers a wide range of network equipment such as FTTH, Mobile Backhaul, Copper, Ethernet Switch to Wi-Fi, and SDN/NFV solutions for telecommunication operators, municipalities and enterprise customers. Korea has been known as the internet technology powerhouse in the world in terms of broadband penetration rate, nationwide mobile network coverage, and internet/mobile application usages. DNS has provided second to none high performance network equipment and solutions to the 3 major Korean telecommunication operators and other customers which underpinned the rapid deployment of the Korean internet era. We also penetrated into more than 25 countries providing products and solutions to over 60 global telecommunication operators, which includes Japan, Taiwan, Vietnam, India, Thailand, EMEA and USA. We operate global R&D centers in China, Japan, Taiwan, Vietnam, India, France, US, and Thailand meeting local customers’ requirements as well as leading development and deployment of the world’s best network solutions and services. Our relentless effort to timely provide customized and future proof products and solutions to our customers and partners is our No 1 priority.